Germany is supplying the Israeli Navy with submarines that are fully capable of being fitted to carry cruise missiles with nuclear-warheads, Spiegel reports. 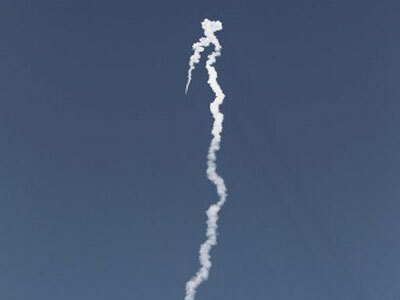 Thus, if Israel does indeed have any such missiles, it could deploy them immediately. ­The extensive military deal suggests that German shipyards are to supply Israel with six Dolphin-class diesel-electric submarines, four of which have already been delivered. "The Germans can be proud to have secured the existence of Israel for many years," Israeli defense minister, Ehud Barak, told Spiegel. According to Barak, the latest craft, which was delivered on May 3, has become yet another “force multiplier in terms of the capabilities and strength of Israel’s defense forces.” And in the face of the growing strategic regional challenges, Israel’s navy, and particularly its submarine fleet, represents a “defensive and fighting arm of deterrence,” Chief of Staff Lt. Gen. Benny Gantz said upon delivery. Meanwhile, Spiegel reports that Germany might actually be strengthening Israel’s nuclear capabilities, as the submarines are being equipped with hydraulic ejection systems that enable the underwater launch of Popeye Turbo SLCM long-range cruise missiles. 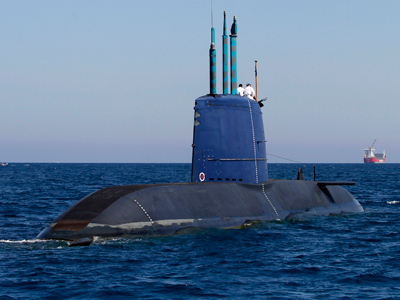 ­The first three Dolphin class submarines were supplied to Israel by Germany in 1998, 1999 and 2000. The first two were donated by the German government and the third came with a 50-per-cent discount. Over the past few years one of the submarines has undergone a comprehensive structural overhaul at the Haifa shipyard, according to a Jerusalem Post report in December 2011. Israel has reportedly invested about $27 million in the upgrade project. ­Officially Germany has always maintained that it knows nothing about Israel’s nuclear program and the deployment of nuclear missiles on German built submarines in particular. However, according to Spiegel’s research, several former high-ranking German officials have never doubted Israel was putting nuclear missiles on its subs. 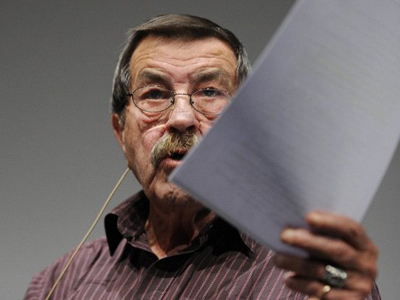 Former state secretary, Lothar Ruhl, told Spiegel he had not only “always assumed that Israel would deploy nuclear weapons on the submarines,” but also discussed the issue with the Israeli military. ­Israel’s nuclear program has been the subject of speculation for decades. Israel maintains its official policy of “nuclear ambiguity.” It has never officially admitted to having a nuclear program, but has repeatedly stated it would not be the first or the last Middle Eastern nation to introduce nuclear weapons. ­The Popeye Turbo SLCM (submarine launched cruise missile) is a suspected stretched version of the Popeye Turbo long range cruise missile developed by Israel primarily for launching from submarines. It is believed to be able to hit targets from 1500 kilometers and carry a 200 kg warhead. The first launch of the missile was carried out in 2002 in the Indian Ocean. 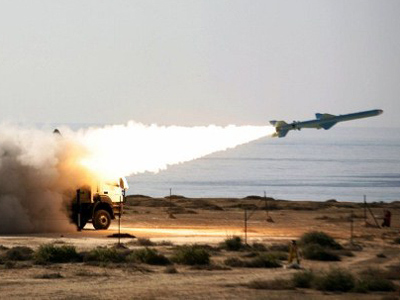 According to some reports, Israel has 200 kg nuclear warheads that could be mounted on the missiles. However, according to documents obtained by Spiegel, the German government has been well aware of Israel’s nuclear program ever since 1961. The latest evidence obtained by the magazine from German Foreign Ministry archives dates back to 1977 and corresponds to a discussion on the issue between then-Israeli foreign minister, Moshe Dayan, and then-chancellor, Helmut Schmidt. Despite international pressure, Israel has never signed the Nuclear Non-Proliferation Treaty, saying it would be against its national security interests. Israel is not officially recognized as a Nuclear Weapons State, but is believed to possess several hundred operational nuclear warheads.